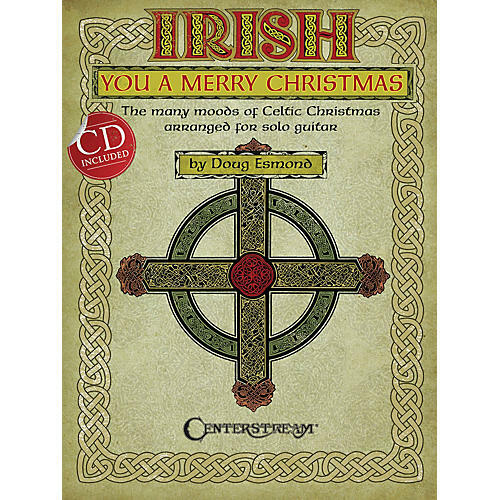 This book includes Christmas melodies as well as lesser-known tunes from Scotland paired with seasonal titles. All the songs can be played solo or with other instruments. A CD is included with recordings of the author playing using both steel and nylon string guitars.